Public hot tubs allow you to turn your business into a wellness area. This type of hot tub comes with high-performance equipment, designed to offer you the best features. Why a public hot tub? 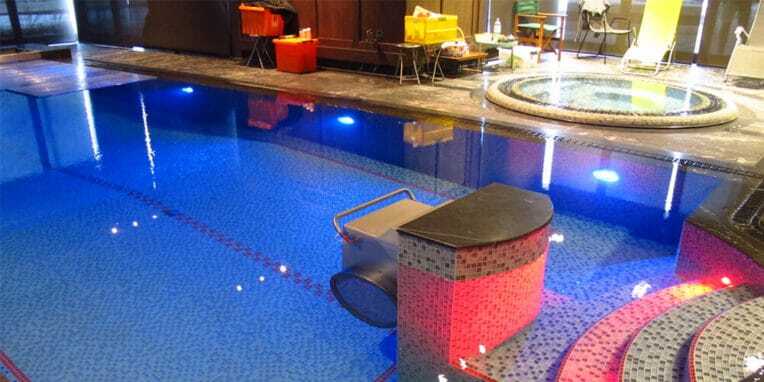 Public hot tubs have an overflow drain which keeps the water level the same, regardless of the number of users. This element not only improves the appearance of the product; it also easily eliminates impurities from the surface of the water and improves the quality of the water. All public hot tubs come with a surge tank, to control the hot tub’s water levels. 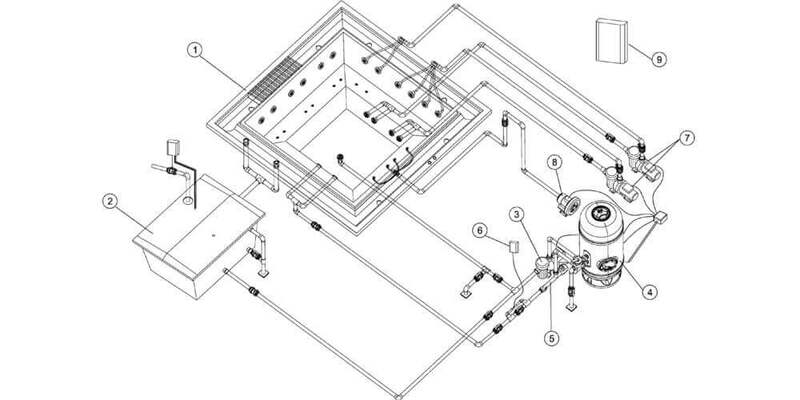 This should be installed in an area near to the filtration system, to enable the hot tub to be filled and the water to be filtered. Commercial hot tubs have a professional filtration system. 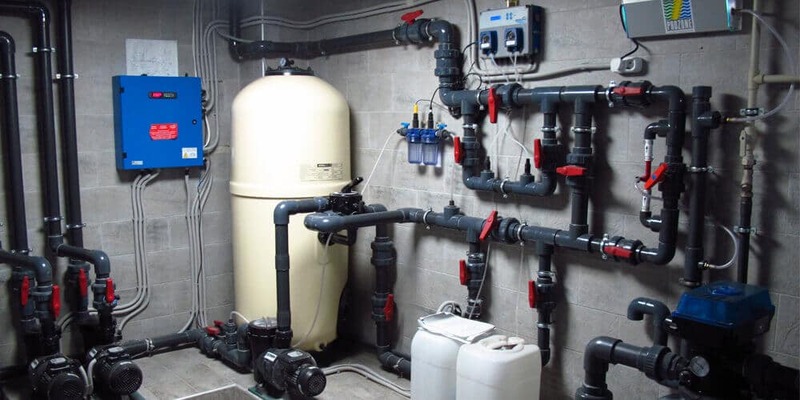 The main components of this kit are the massage pumps, filtration pumps, the elements necessary for heating the water, a distribution board designed to control the operation of each component and a professional sand filter. 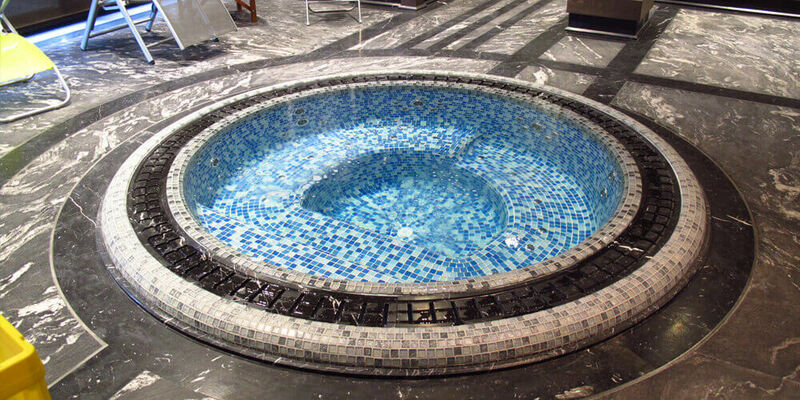 Within our range of public hot tubs, we offer a number of different shell finishes: acrylic, stainless steel and mosaic. In the case of mosaic hot tubs, there is an option to combine different colours and finishes, so that your hot tub can blend in perfectly with the look of your premises. 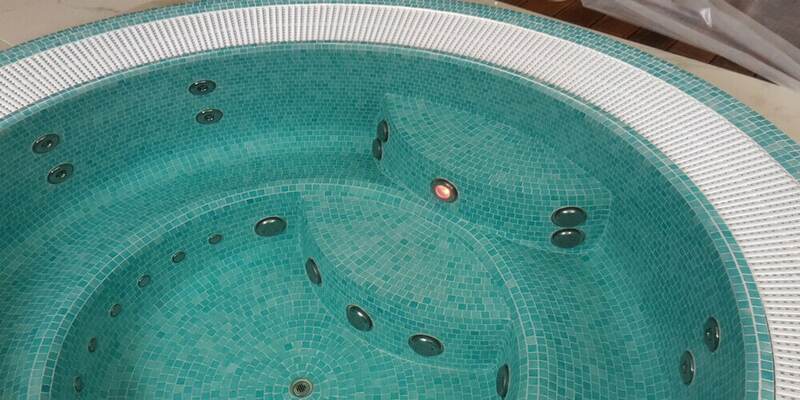 If you are planning to improve or create a wellness area, do not hesitate to consider the possibility of installing an Aquavia Spa public hot tub: it will enhance your facilities, offer your customers a new service and give you a highly reliable product with an exclusive finish that was manufactured in Europe.